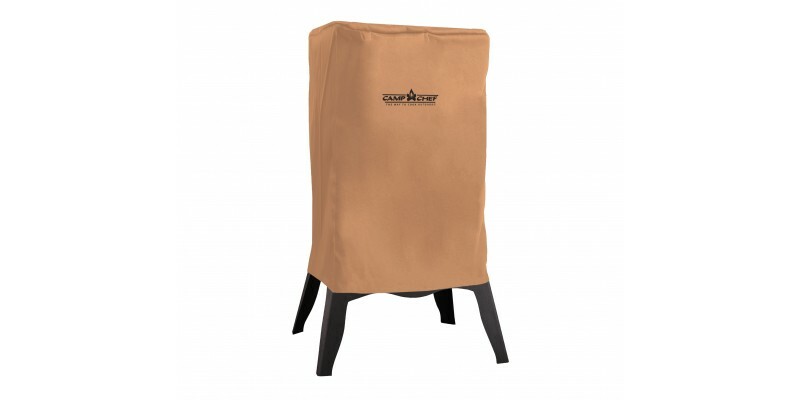 Camp Chef Smoke Vault Patio Cover - 24" is rated 5.0 out of 5 by 1. Rated 5 out of 5 by Oscar from Review After a lot of research on other smokers I decided to go with the Camp Chef. Could not be any happier what a great smoker._x000D_ Well designed, durable, lots of space, holds temps wonderfully, starts smoking instantly. Way better than any smoker out there for sure. Great customer service and fast shipping.